﻿ Best Price on Bay Gardens Hotel in Rodney Bay + Reviews! 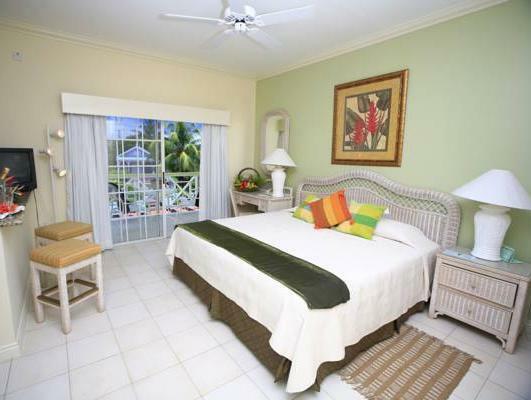 In Rodney Bay, the Bay Gardens Hotel has 2 outdoor pools and provides a free shuttle to Reduit Beach. 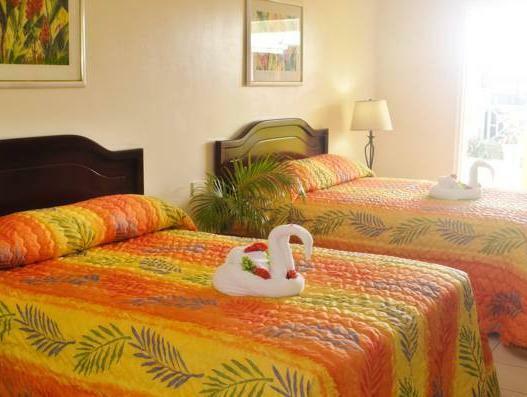 It features on-site dining, free Wi-Fi and tropical rooms with resort views. 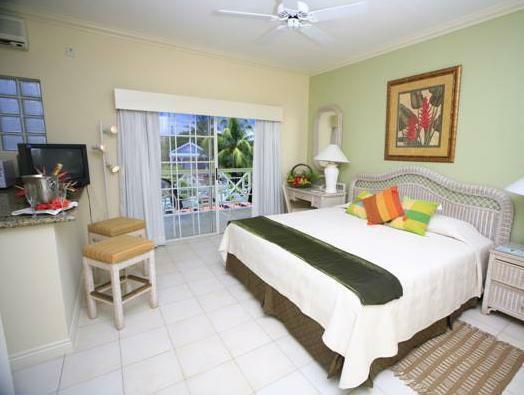 The rooms and suites have either a balcony or terrace and tile floors. Each has a coffee maker and refrigerator as well as cable TV. Hotel Bay Gardens has a restaurant with indoor and outdoor seating, and serves a diverse menu of international dishes and also the pool-side Cinnamon Bar. An optional continental breakfast can also be prepared. There is also an internet café and a Creole-style rum shop. A luxurious spa is located at the hotel’s sister property, Bay Gardens Beach Resort and Spa, and a complimentary shuttle is included. There is a weekly Manager's Cocktail party for guests which includes complimentary rum punch, snacks and live entertainment. Bay Gardens Hotel is about a 15-minute drive from George Charles Airport. Free on-site parking is available and Treasure Bay Casino is close to this property.